Welcome! It's great to have you here! 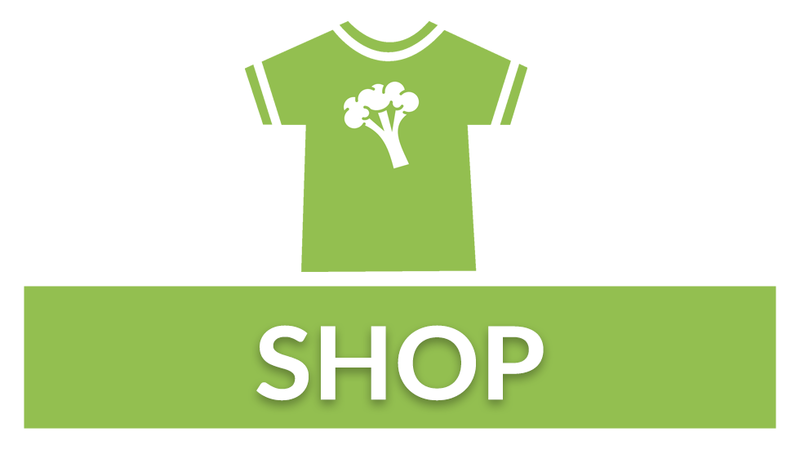 My goal is to provide you with as much help and information about living a vegan lifestyle as possible. Have a look around and be sure to get in contact if you need help. 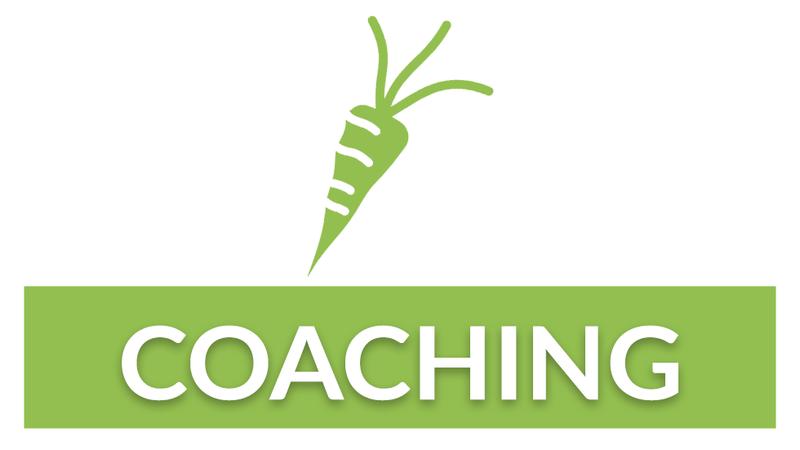 Want to completely change your health but don't know where to start? 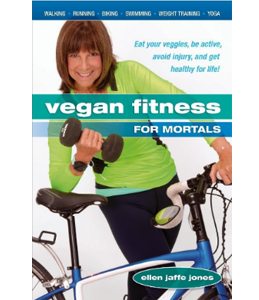 Join the countless others that Ellen has helped achieve a healthy, active lifestyle as a vegan. Ellen is a highly sought after speaker. 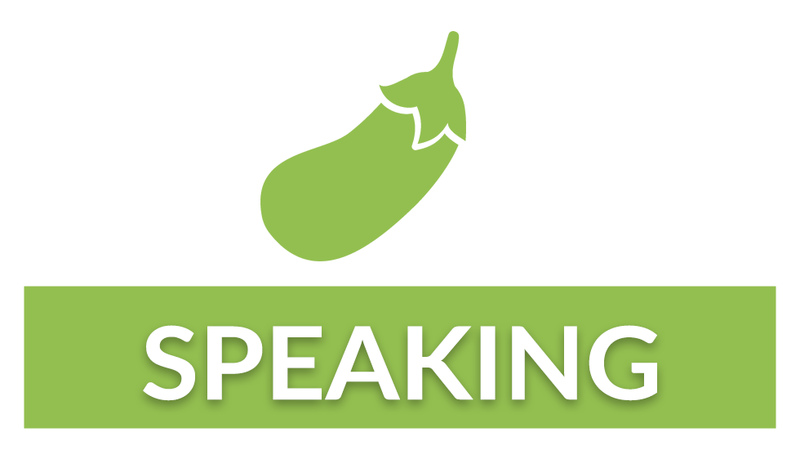 She speaks on a wide variety of topics from eating vegan on a budget to teaching your kids to cook healthy. 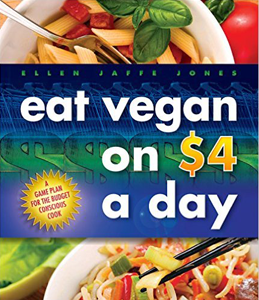 Purchase any of Ellen's books or grab one of our popular vegan t-shirts or accessories! "There's no money in broccoli"
Steamy, salacious and chock full of facts, figures and fantasies come true. This tell-all can be your life! Combining aerobic activity in and out of bed along with a healthy vegan diet, well ... is magical! 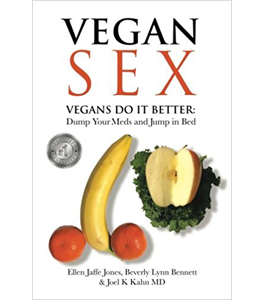 It's time to regain your sexual health, blowout erectile dysfunction, and boost your energy. 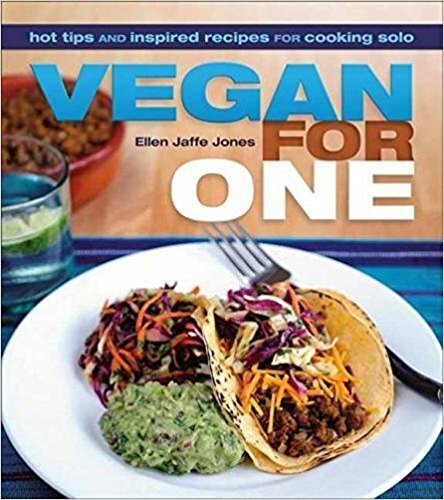 Discover essential strategies for the single vegan cook, including how to set up a kitchen for one, plan exciting meals and menus, shop for fresh produce, choose the right tools and equipment, trim prep time, and save money. Learn how to forgo expensive processed foods and get the most flavor out of delicious, high-quality basic ingredients. Includes nearly 100 low cost recipes and a week’s worth of menu ideas. 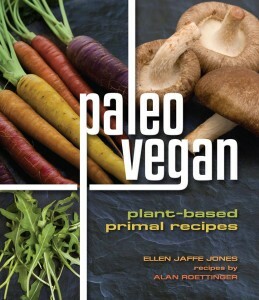 Athlete, coach, and vegan advocate Ellen Jaffe Jones joins forces with chef extraordinaire and culinary genius Alan Roettinger to present a surprising yet delectable blend of plant-based vegan cuisine and popular paleo diets. 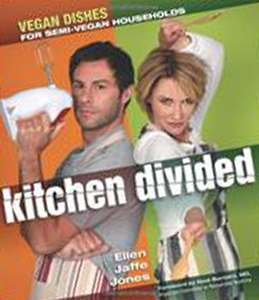 Dining together is a great way to foster a relationship, but many vegans find themselves in conflict with partners, family members, or friends who don t share their dietary persuasion.